Robert S. Seibert began his railroad career as a PRR telegrapher and joined the East Broad Top in 1874 as the first ticket agent and operator in Mt. Union. He became trainmaster for the narrow gauge in 1878. His subsequent railroad career took him to Chicago, Buffalo, Pueblo and Los Angeles. 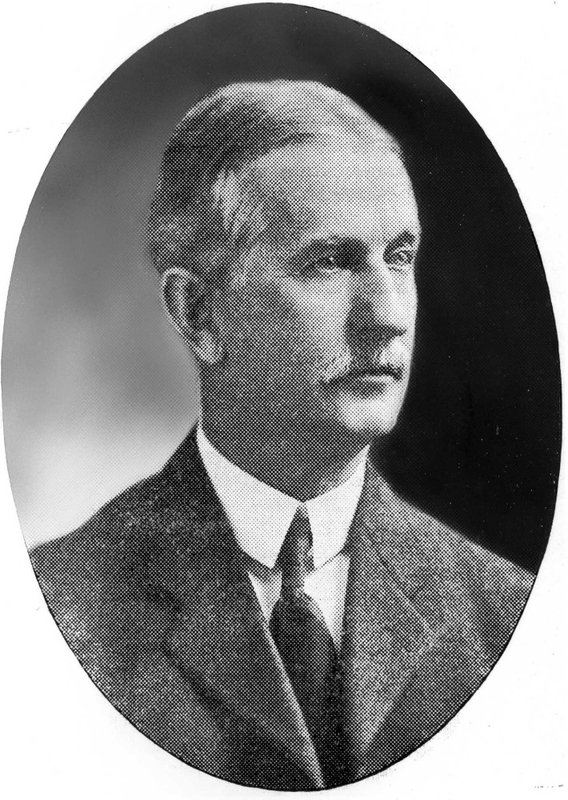 He returned to the EBT in 1903 as President and General Manager and also served for a time as President and General Manager of the Rockhill Iron & Coal Co. He continued in the post of EBT President until his death. Seibert provided the leadership for the engineering program that turned the East Broad Top into the nation’s most modern narrow gauge and laid the basis for its survival into the 21st century. During his tenure the line’s physical plant was extensively rebuilt for higher capacity, and the EBT acquired the first of its high-performance Mikado locomotives. The Rockhill shop facilities were upgraded and the first units of the all-steel freight car fleet were ordered. Many of Seibert’s improvements are still in use today, including the Orbisonia station building across the street from the Iron Rail Bed and Breakfast. 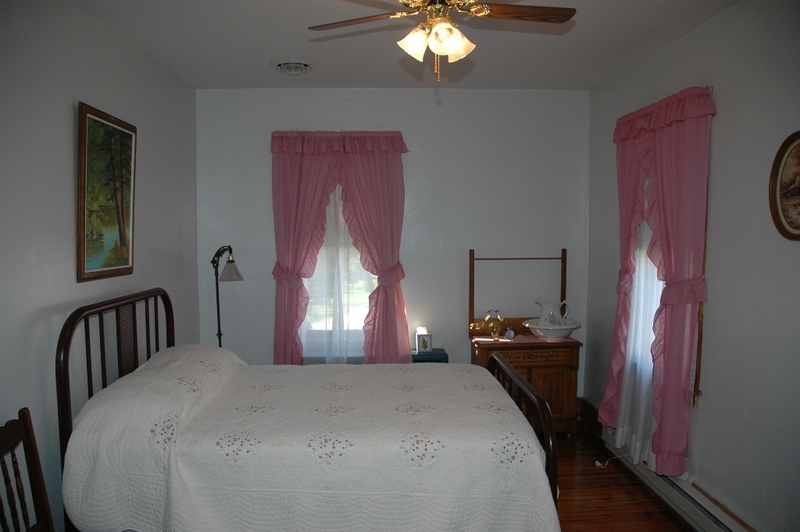 The 1946 addition to the house is made up of two adjoining bedrooms, one with a double bed and the other with two single beds.